Earlier, the state government had launched a special door-to-door screening campaign for H1N1 influenza. Health Minister Raghu Sharma had said that the government was taking preventive steps to contain its spread. While BJP slammed new Congress government for leaving people at God's mercy. The party said that the new government of Ashok Gehlot has no time to look after its people. The death toll due to seasonal swine has touched 112 on Monday with the death of five more people in Barmer, Jaisalmer, Jaipur, Udaipur, and Chittorgarh areas. These deaths were reported from January 1 to February 11. 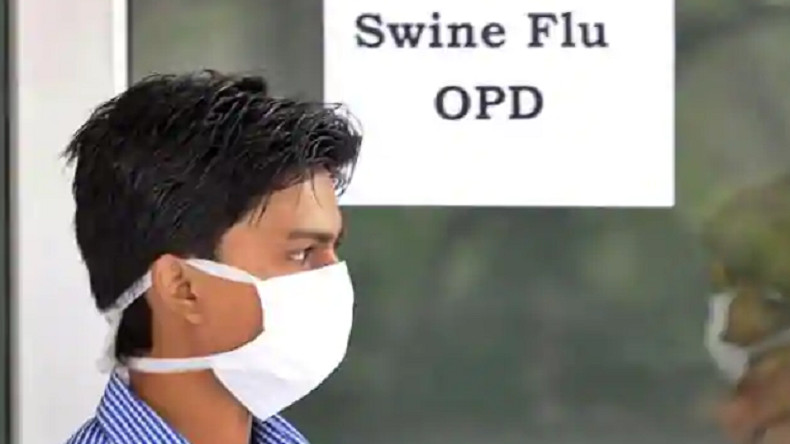 The data issued by the state Health Department said that 79 cases of swine flu were detected in Rajasthan yesterday. According to media reports, 36 cases were found positive in Jaipur. The cases were also detected in Barmer, Jhunjhunu, Dausa, Bikaner, Ganganagar, Udaipur, Sikar, Jodhpur, Jaisalmer, Kota, Nagaur, Ajmer, Rajsamand, Bhilwara, Baran, Bharatpur and Alwar. Data released by the Union Health Ministry on Monday said that the death toll in the country has mounted to 312 with Rajasthan at the top. A total of 9,367 persons were affected by swine flu till last Sunday. The H1NI virus has claimed 30 deaths in Punjab with 335 cases, 22 deaths and 98 cases in Madhya Pradesh. 17 people have also died in Maharashtra, seven in the national capital and five in Telangana. Earlier, the state government had launched a special door-to-door screening campaign for H1N1 influenza. Health Minister Raghu Sharma had said that the government was taking preventive steps to contain its spread. While BJP slammed new Congress government for leaving people at God’s mercy. The party said that the new government of Ashok Gehlot has no time to look after its people.